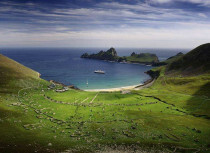 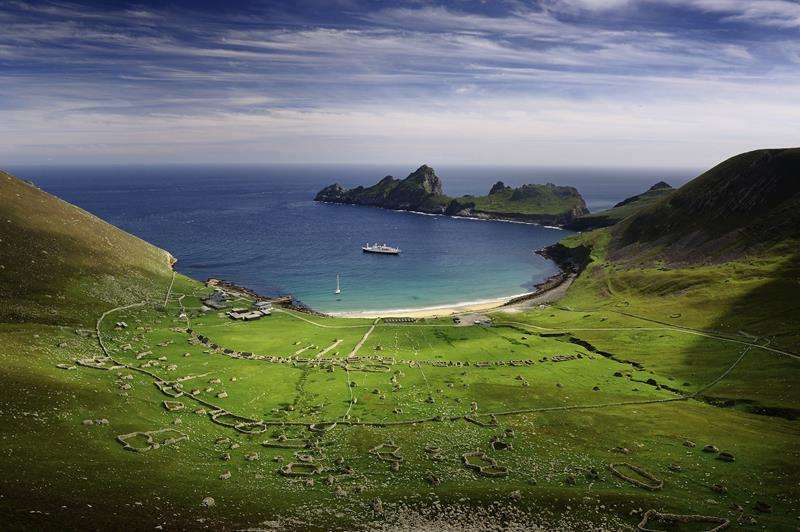 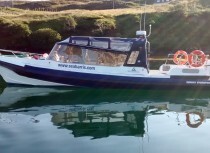 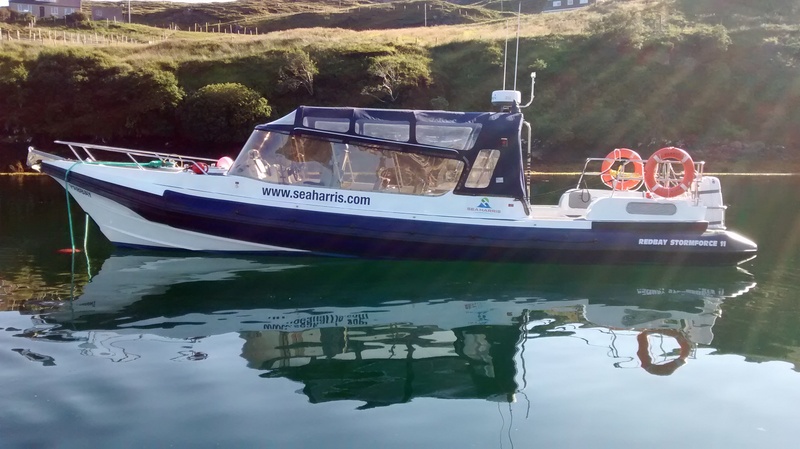 We specialise in fast, comfortable day trips from Leverburgh to St.Kilda on our purpose built vessel Enchanted Isle. 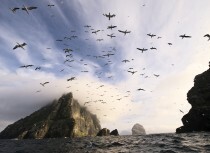 These dramatic volcanic islands are owned and managed by the National Trust for Scotland and are listed as a UNESCO Dual World Heritage Site, they boast the highest sea cliffs in the UK as well as being the single most important sea bird breeding station in North West Europe - an amazing experience! 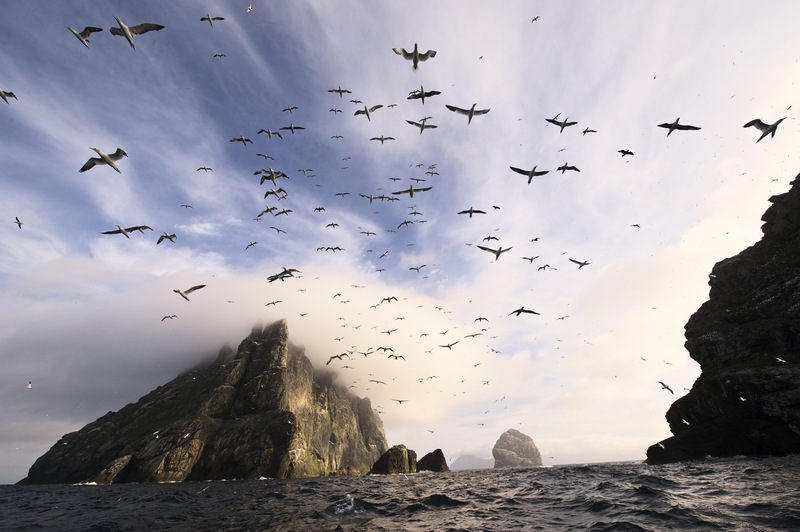 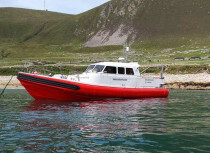 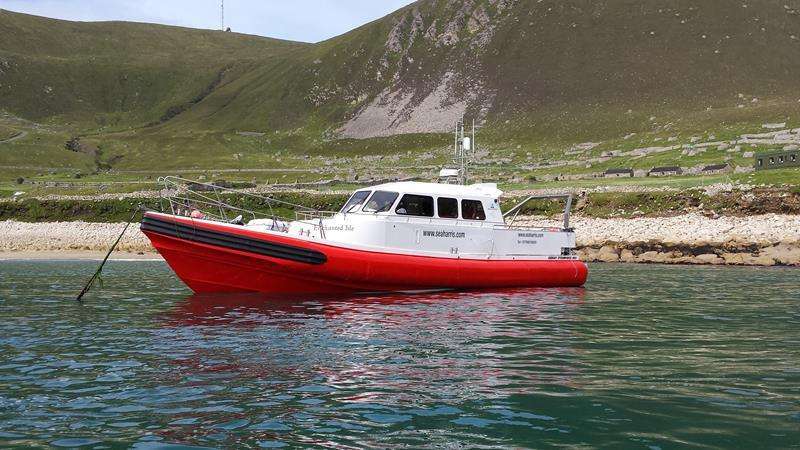 We also offer shorter boat trips to the many other islands around the coast of Harris on our Rib Pabbay, with our Shiants trip from Tarbert being a firm favourite with bird and nature lovers and often referred to as a 'mini St.Kilda'.